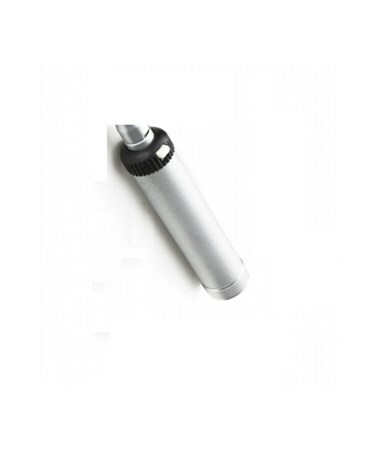 The ADC C-cell powered battery handle for the ADC dermascope (#5312) is a compact, lightweight, portable instrument. 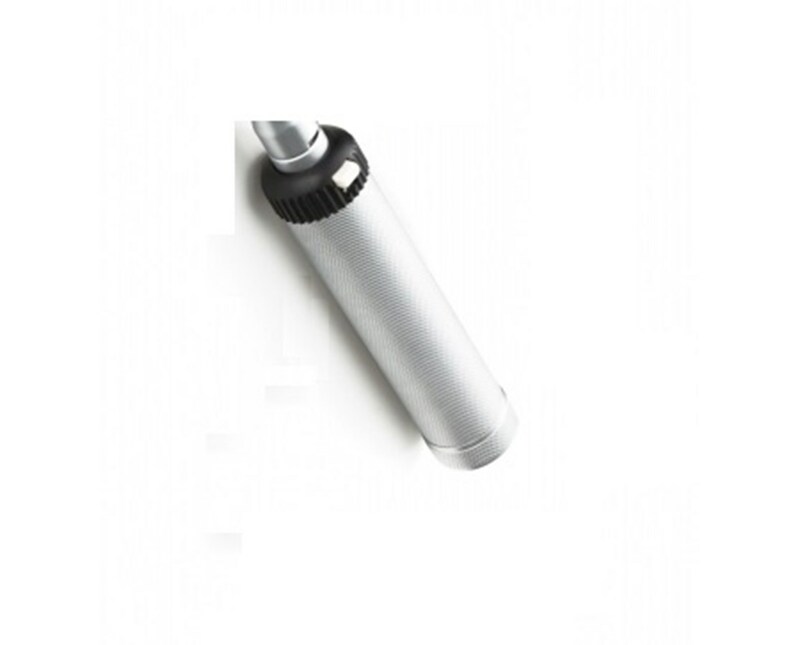 It features a convenient, ambidextrous rheostatic on/off switch and a knurled handle for a steady, positive grip. As with all ADC quality products, the battery handle is the perfect instrument for the conscientious physician searching for quality and value. It is warranteed for one year to ensure your satisfaction and ultimate instrument quality. You can buy this item right now, online, in just seconds - simply click "add to cart" in the upper right corner of this page for hassle-free ordering at the lowest price!